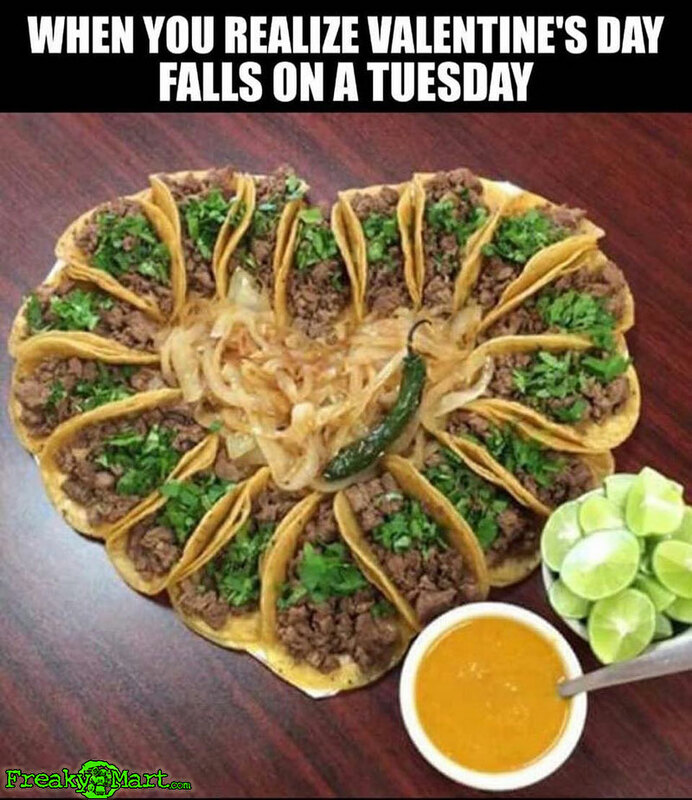 This year Valentine’s Day fell on a Tuesday, which is actually Taco Tuesday. This year love came in the form of tacos. If you did not have tacos this Valentine’s Day, I’m sorry, it must not have been true love.